There are plenty of odours that assault our senses on a day-to-day basis. There are no worse smells though than ones you have to live with. From shower trays, toilets, sinks, and dishwashers, drain smells can vary dramatically. They are unpleasant to deal with and can cause embarrassment when people visit. These may appear following renovation works or if there have been any changes to the plumbing on your property. So what causes these smells to appear, seemingly from nowhere? Sometimes, it can be as simple as a build-up of bacteria or grease, especially common in dishwashers and kitchen sinks. In bathrooms, it can be as straightforward as a build-up of hair in the shower tray drain. Or if there has been a new bathroom added this may have caused a fundamental change to the airflow in your drains and this may cause vapour traps to be defeated or perforated seals to leak airflow. With your dishwasher, scrape food debris into the bins and run the plates under the tap before loading them. This will aid in a reduction of grease and food debris reaching the drains. Getting a sink-sieve or drain basket will reduce the food debris getting into the drains from your kitchen sink. For the shower, regular clearing of the build-up of hair will go a long way to resolving any issues with smells. 1: Does the smell appear during specific times? 2: Does the smell only occur in one part of the house or building? 3: Does the use of one specific fixture cause the issue to become worse, or does the smell go away when using this fixture? However, why suffer through all of this for days, or weeks, on end? 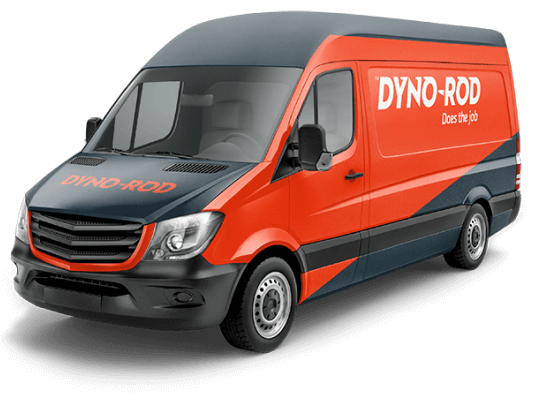 Dyno-Rod can call out to you and inspect your drains to determine the nature of the issue and offer a resolution to the problem. We have been successfully troubleshooting issues of this nature for almost 50 years, we’ve seen it all and we’ve solved it all. 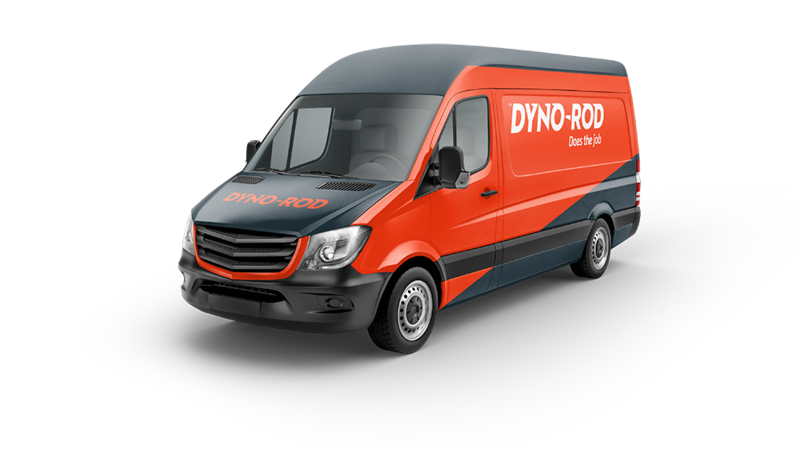 Call us today to arrange a visit from one of our Drainage Technicians.